We have recently installed a brand new Sanremo Zoe 2 Group coffee machine at Brew Babu! 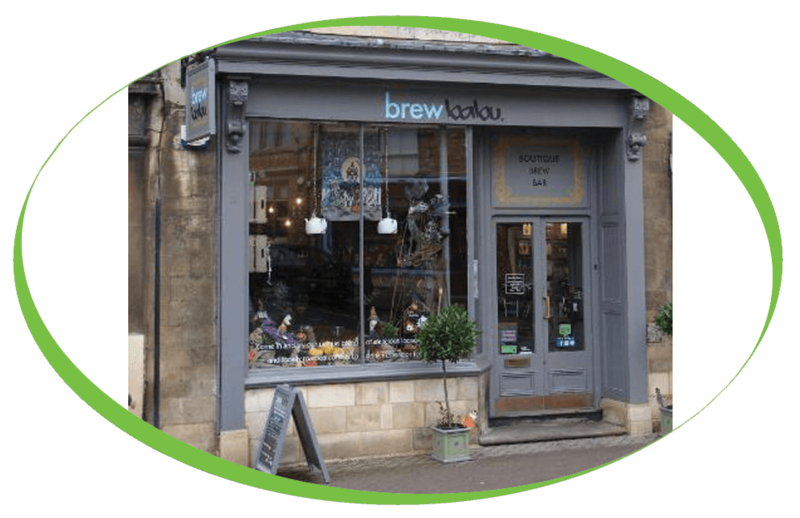 As a boutique brewing bar in Oundle, Brew babu offers a fantastic range of loose leaf teas and a great choice of coffee beans from around the world. The name Brew Babu is made up of brew as in ‘drink’ and the term ‘babu’ which is used in South Asia/India as a sign of respect. The Sanremo Zoe 2 group is ideal for those that love the style and elegance of the top of the range Roma, as it has the same sleek qualities and eye catching design, but its smaller size and lower price make it a more accessible option. This machine is also available in 1 or 3 group options. Brew Babu are also using a C500 Brita Filter to accompany their machine to help prevent the build-up of lime scale and to ensure that the coffee produced is of the highest quality and free from impurities.